Russian Listening Exercises. Level 2. Football match. Russian Etymology. Лыжи, мяч, мышца, коньки. Skis, Ball, Muscle, Skates. Russian Listening Exercises. Level 2. Olympic games in Moscow. Russian joke of the week. Plumber. Electrician. 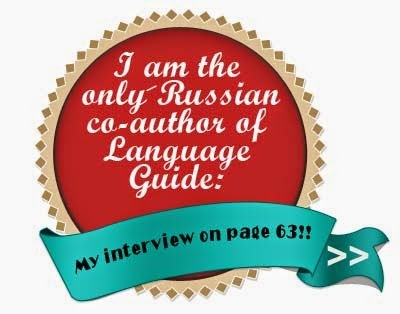 Russian Grammar. Level 2. Expression of condition in Russian. Russian Grammar. Level 1. Emotional and Physical States.